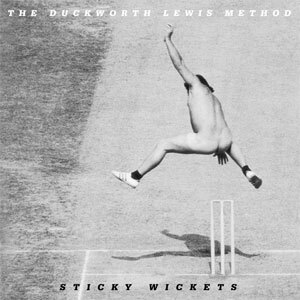 Released on 1st July 2013, "Sticky Wickets" is the follow up to 2009's self-titled debut. 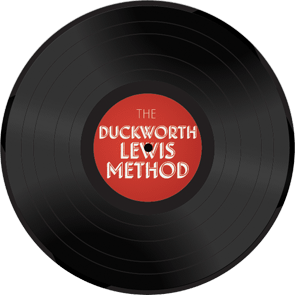 Available on cd, vinyl and digital download, the album features the vocal talents of Henry Blofeld, David 'Bumble' Lloyd, Daniel Radcliffe, Stephen Fry and Matt Berry. "Sticky Wickets" was mastered at the legendary Abbey Road Studios.